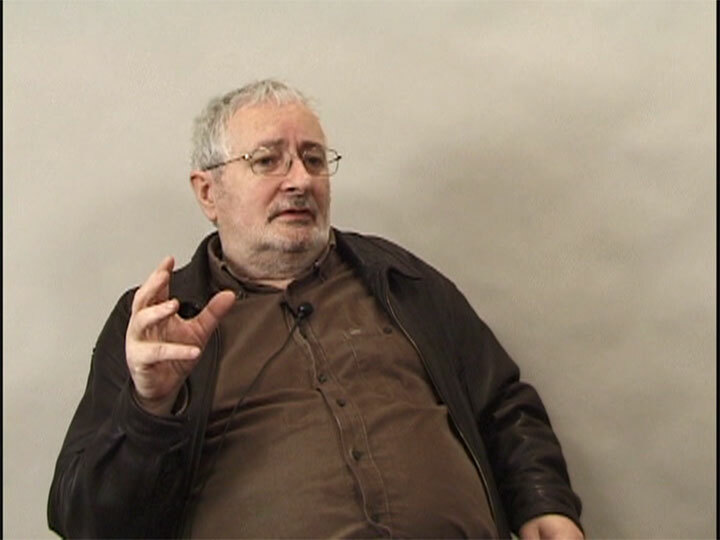 The conversation frames the division between liberal humanism and tragic humanism, which Eagleton describes as the basis for his text Reason, Faith, and Revolution (2010). Peppered with profound quips, this interview offers a rich primer in humanist philosophy and a salient lesson in the necessity of living well, with each other, in the present moment. Interview conducted by David Raskin in February 2009, edited in 2014.